Did The US Government Destroy Black Wall Street And Kill Black Leaders? Indie filmmaker, Brandi Webb, brings charges to indict the U.S government in her experimental documentary entitled "Betrayal of a Nation"
New York, NY - In an experimental documentary, indie filmmaker Brandi Webb has indicted the U.S. government on charges that hold it accountable for crimes committed against citizens of color. These crimes date back to the beginning of American history up to present day. Errol Louis, Amy Goodman, Akeem Browder, Ajamu Baraka, Gwen Carr, Korey Wise, Dr. Lenora Fulani, Mysonne Linen and several other activists provide real life interviews that serve as supporting evidence throughout the trial. 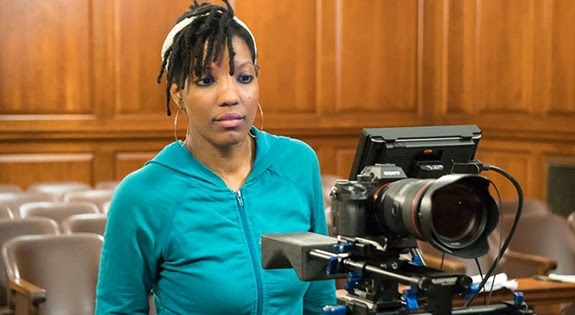 Ms. Webb has launched a crowdfunding campaign along with a highly-charged, emotional trailer, to help raise her goal of $15,000 to complete her film project entitled, Betrayal of a Nation. The documentary project, is centered around a scripted, heightened trial, in which an ambitious prosecutor for the People goes head to head with a defense attorney for the U.S. Government. 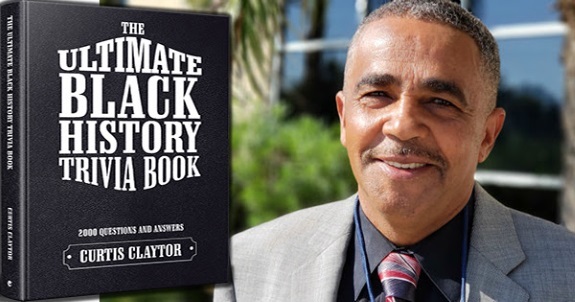 The attorneys dispute the government's involvement in slavery, the destruction of Black Wall Street, the execution of African-American leaders, a failed education and criminal justice system, and poverty. Betrayal of a Nation is a hybrid film that blends together the traditional elements of documentary and narrative films. Ms. Webb has labeled the project a Narrative Documentary. 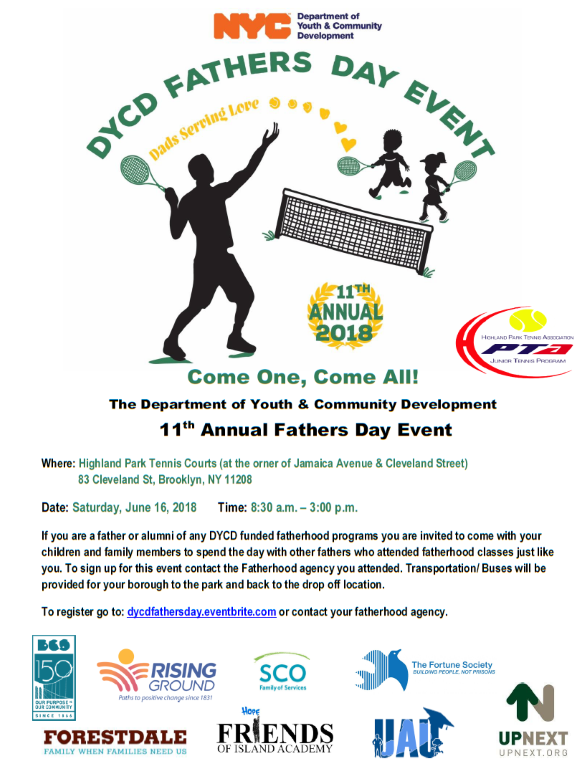 If you are a father or alumni of any DYCD funded fatherhood programs your are invited to come with your children of family members to spend the day with other fathers who attended fatherhood classes just like you. To sign up for this event contact the Fatherhood agency to attended. Transportation/Buses will be provided for your borough to the park and back to the drop off locations. To register go to: dycdfathersday.eventbrite.com to contact your fatherhood agency. 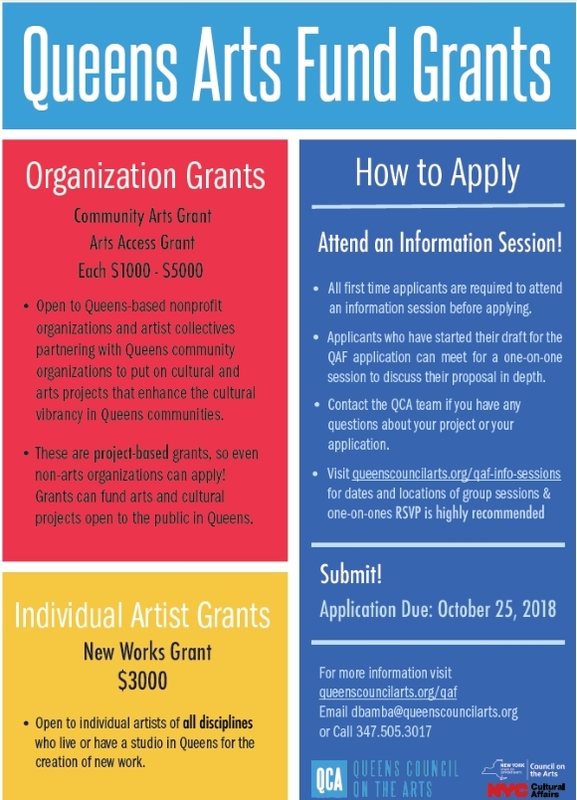 Queens Council on the Arts (QCA) is pleased to announce that they are now accepting applications for the 2019 Queens Arts Fund (QAF) grant cycle. These are project-based grants, so nonprofit organizations that are not specifically arts-focused are still eligible to apply with an arts or cultural project taking place in Queens. The online grant application, eligibility requirements, and other application guidelines for the new grant cycle are available on the QCA website: http://www.queenscouncilarts.org/qaf/. The deadline for all applications is October 25, 2018, 11:59pm. 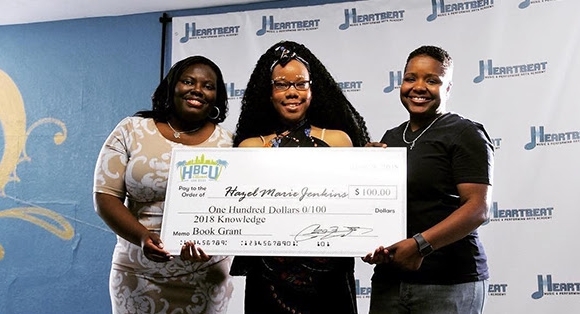 All heroes do not wear capes; Tyra Hawthorne, founder of Heartbeat Music & Performing Arts Academy, has made a lot of sacrifices to save the youth! San Diego, CA - Owning a business during this time is a challenge. But owning a non-profit organization, is a true test of faith and determination. Each day non-profit business owners are hoping and wishing that they are chosen to receive the next grant or donation. Lack of funds often causes non-profit business owners to close their doors faster than they get them open. But not for this non-profit business owner. 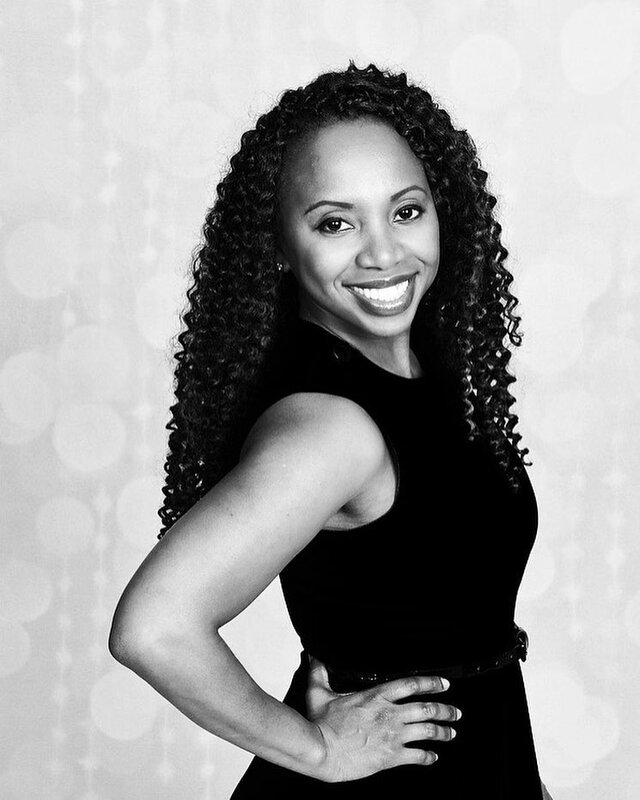 Meet Tyra Hawthorne, the owner of Heartbeat Music & Performing Arts Academy located in San Diego, CA. Ms. Hawthorne is not any different from the others who has experienced financial hardship due to lack of financial support, but when it came to her choice to keep the doors open in 2016, there was nothing that was going to stop her from doing so, even if this meant giving up her life and sacrificing everything she had to fund the organization on her own with her mother right by her side. From the Office of NYS Leroy Comrie. 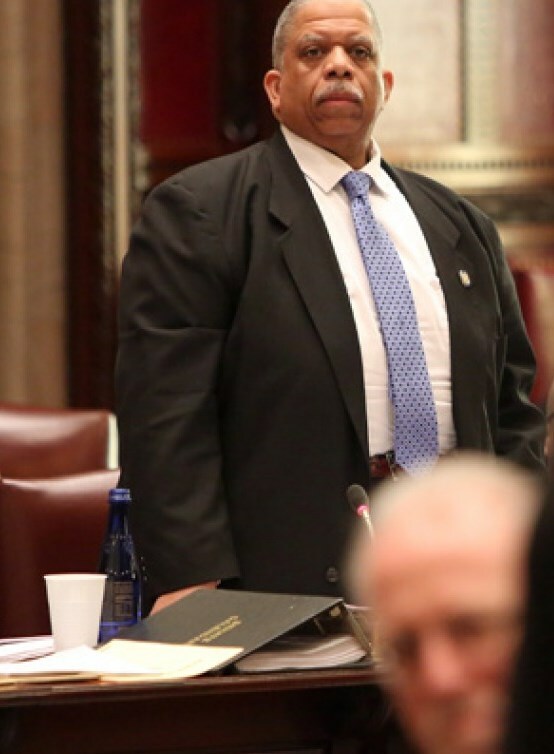 Albany, NY—The New York State Senate Wednesday passed Senator Leroy Comrie’s bill to create an amnesty program to benefit motorists who have received unfair and exorbitant fines since the implementation of cashless tolling in New York. The bill, which has not yet passed the Assembly, would enact toll amnesty on MTA bridges and tunnels for a period of six months, provide for public disclosure of the current MTA fee waiver policy, and cap the fees for unpaid toll charges at no more than twice the cost of original toll during the first three months and three times the cost of the original toll during the four to six month range. State Senator James Sanders Jr. (D-Far Rockaway) will give a glimpse into the Caribbean Carnival in the Rockaways when he hosts a kick-off for the second annual event in collaboration with the West Indian American Day Carnival Association (WIADCA), the Rockaway Development Revitalization Corporation (RDRC), the Parks Department and the Dred Surfer Grill. 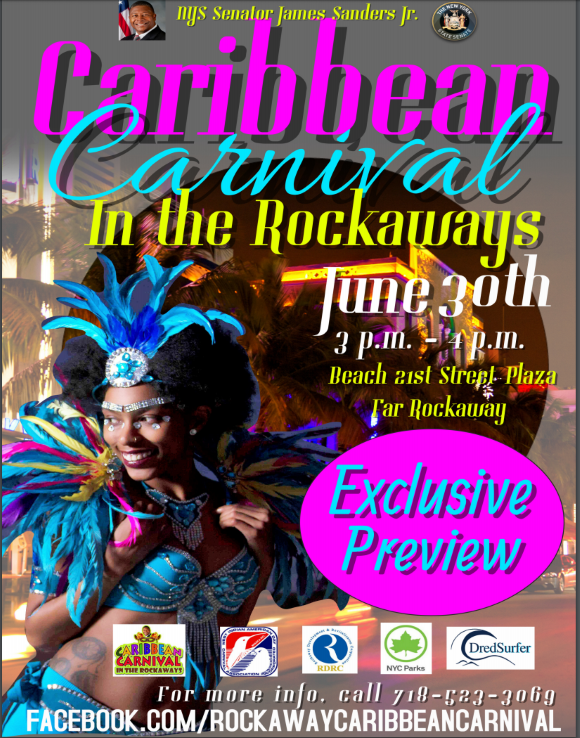 The Senator’s preview will include masqueraders in brightly colored elaborate costumes, steel pan drummers and moko jumbies at a 3 pm press conference, Saturday, June 30, 2018, at the Beach 21st Street Plaza in Far Rockaway. 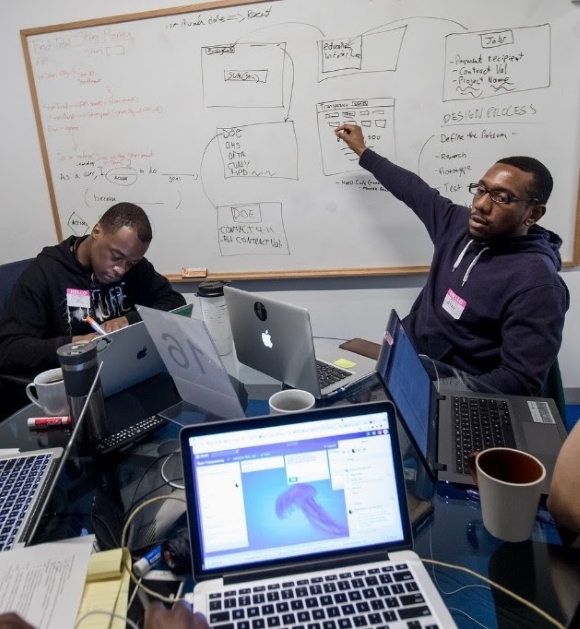 We aim to create an inclusive tech community that's representative of NYC. Cohorts are at least 50% women, 50% underrepresented minorities, 50% immigrants, and 60% do not have college degrees. The program has no upfront costs. Instead, all participants commit to paying 12% of their future gross earnings back to C4Q for 36 months upon securing a high-paying tech job (annual salary of $60,000+). During this 36 month post-training period, we continue to provide job search support and career development.